Just a little too close for my comfort. when i saw the title, i assumed it would have a mirror back. 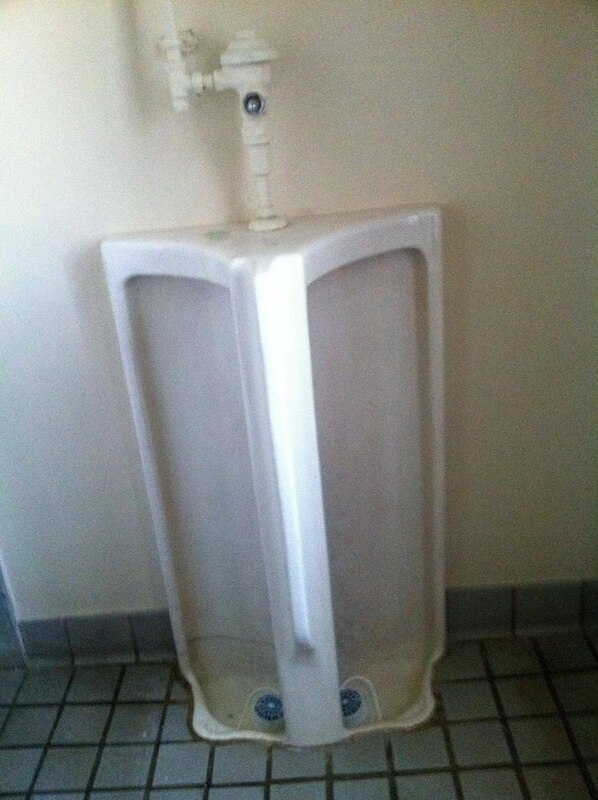 so, i think i just imagined the most awkward possible urinal, but, yeah, this is definitely weird.